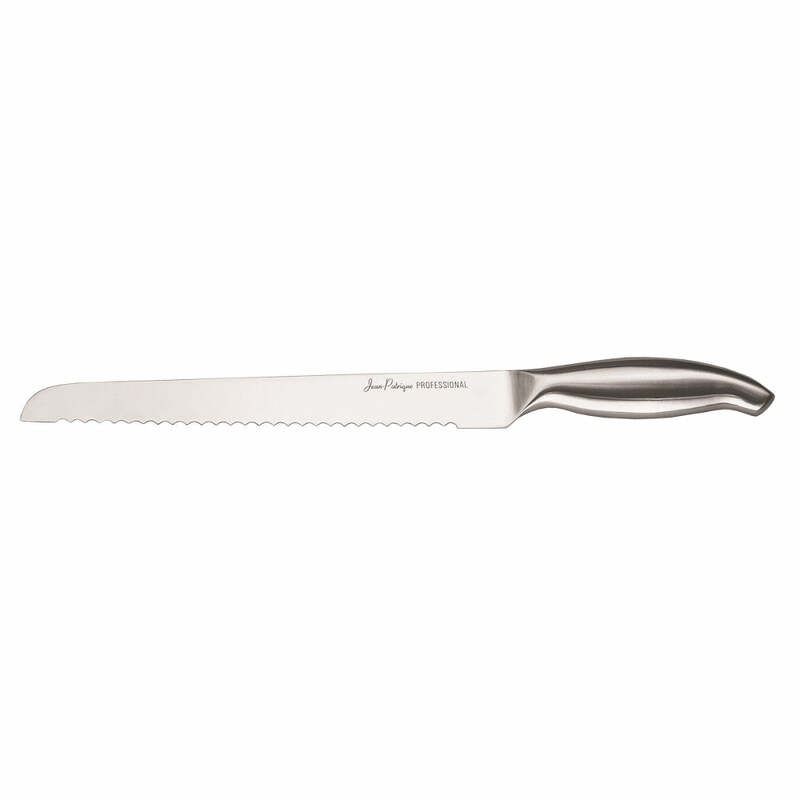 The Chopaholic range of stainless steel knives are fantastic value for money and are great for everyday use in the commercial kitchen. 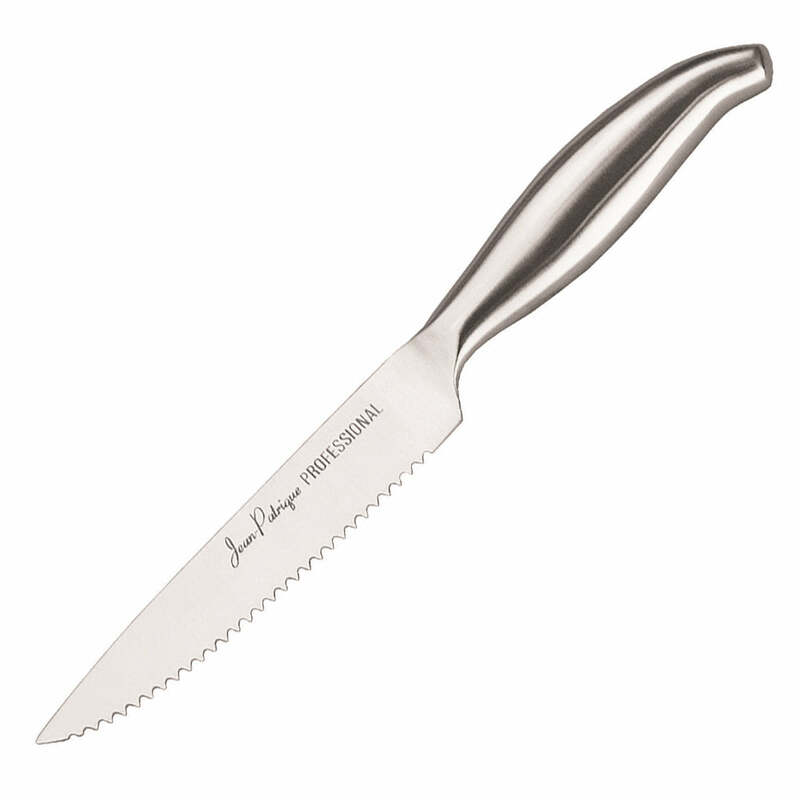 Our 3.5” Paring Knife is built with an ergonomic design with a hollow weighted handle to make sure you get a good grip while you chop and cut with comfort. 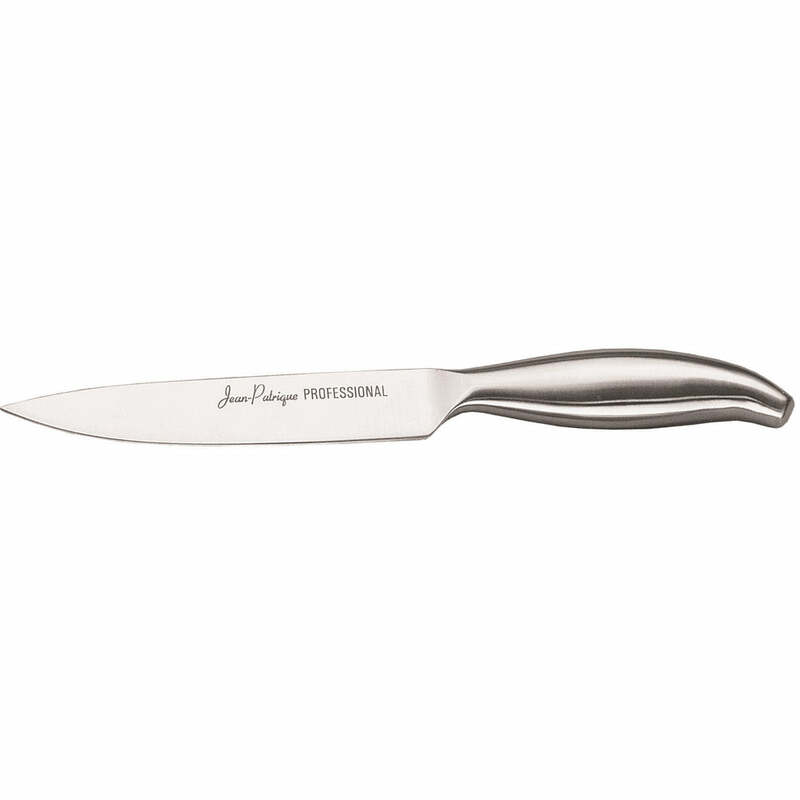 The Chopaholic range of stainless steel knives are fantastic value for money and are great for everyday use or in a commercial kitchen. 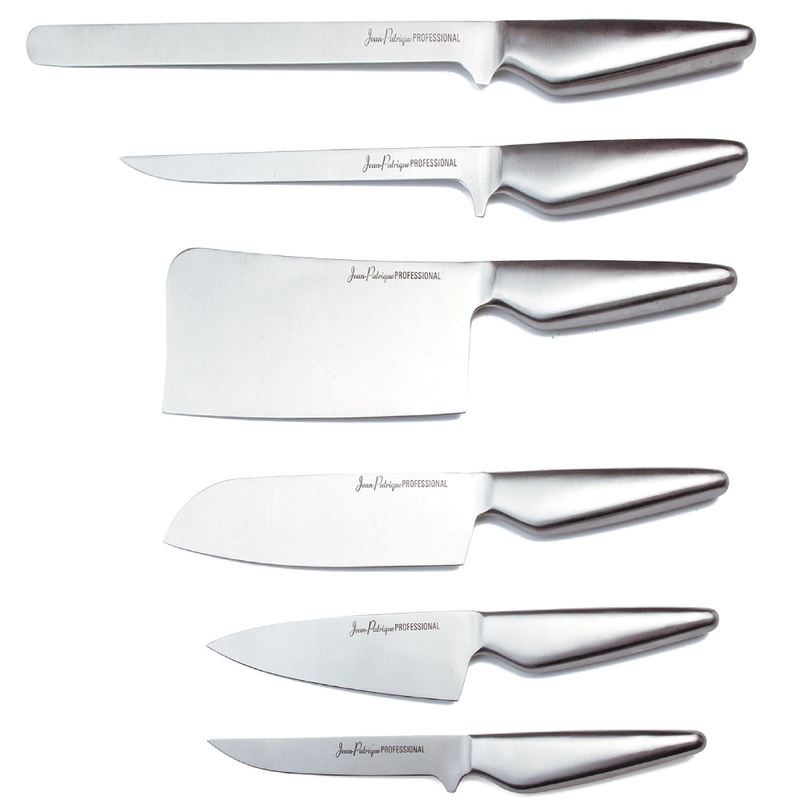 Constructed with high carbon stainless steel to ensure as strong a knife as possible which maintains a sharp edge, the Chopaholic range of knives is full of great upgrades that can help take your cooking up a notch. 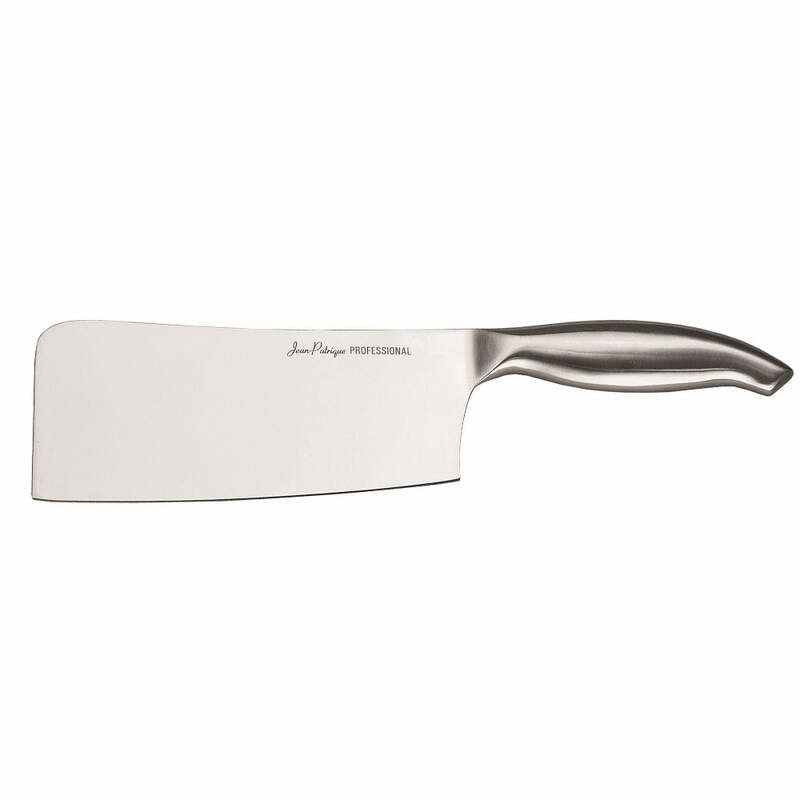 HIGH CARBON STAINLESS STEEL – Our Chopaholic 3.5 inch Paring Knife is forged with high carbon 3Cr13 stainless steel for as strong as possible a knife, that will hold a sharp edge for a long time. 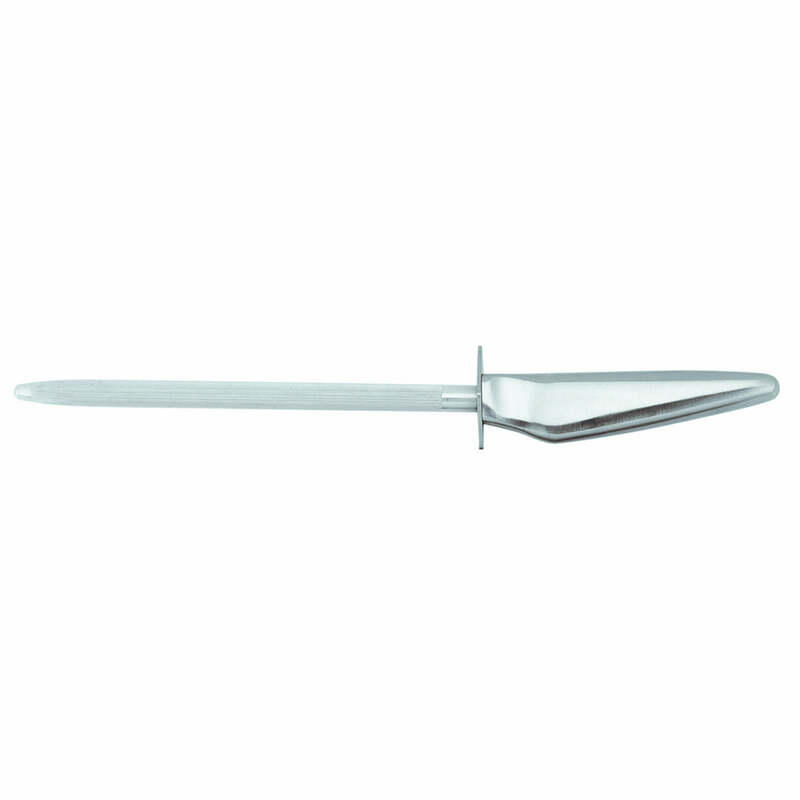 Very small does a good job as it’s very sharp... thank you for good service.